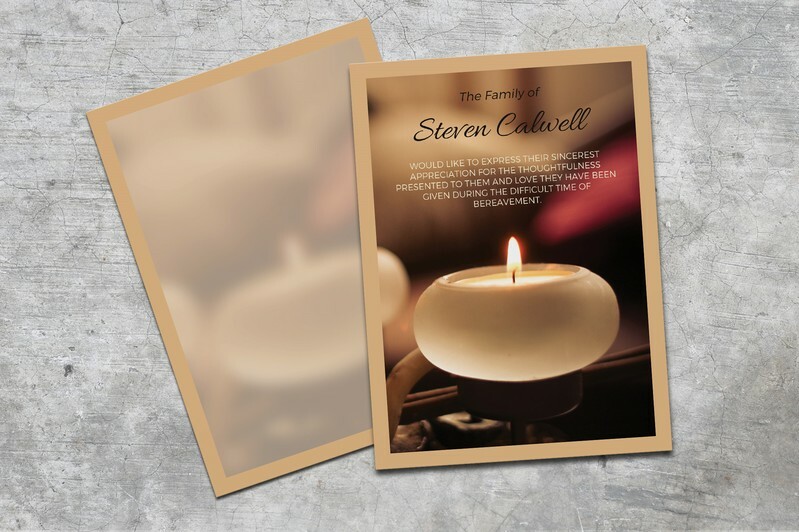 The warmth of love can be felt during the difficult time of bereavement. 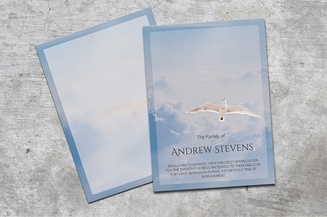 The pain of losing a loved one may still be there but the consolation that you will get from close families and friends makes it easier to get through. 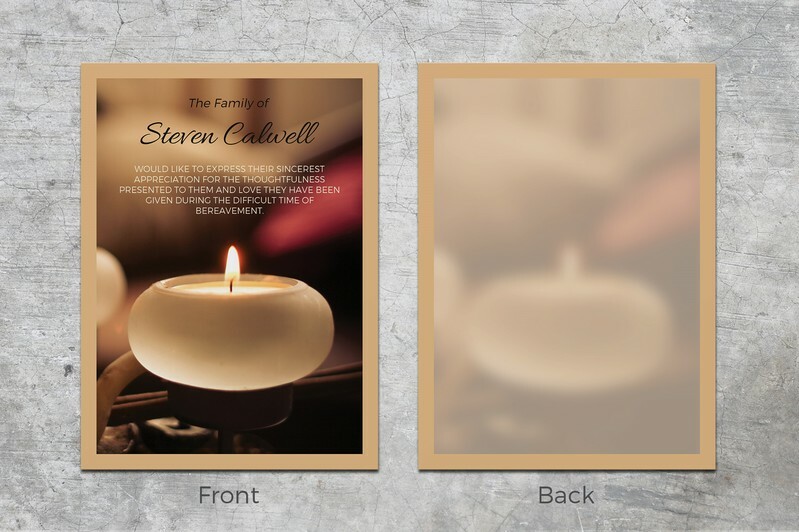 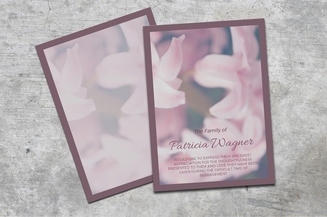 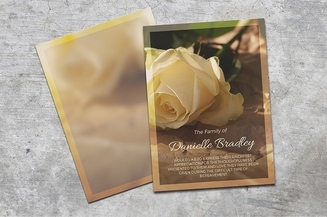 With this personalized funeral thank you card featuring a lovely candle on the background, you can acknowledge their support and presence without the need to spend a lot of time and effort.